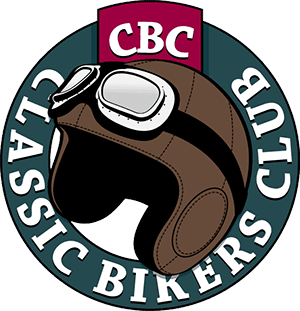 Many TT fans will know that Charles R Collier, riding a Matchless, won the 1907 single-cylinder class over 10 laps of the original St John’s course, a distance of 158.125 miles, in 4hrs 8min 8sec on May 28, 1907, averaging a very respectable 38.21mph – but that’s where most people’s knowledge of the remarkable Collier family ends. 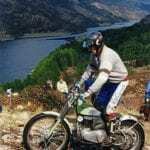 Although Charles’s brother Harry, on a similar machine, suffered an engine seizure on the second lap and had to retire seven laps later, the result put the name Matchless on the map for all time. 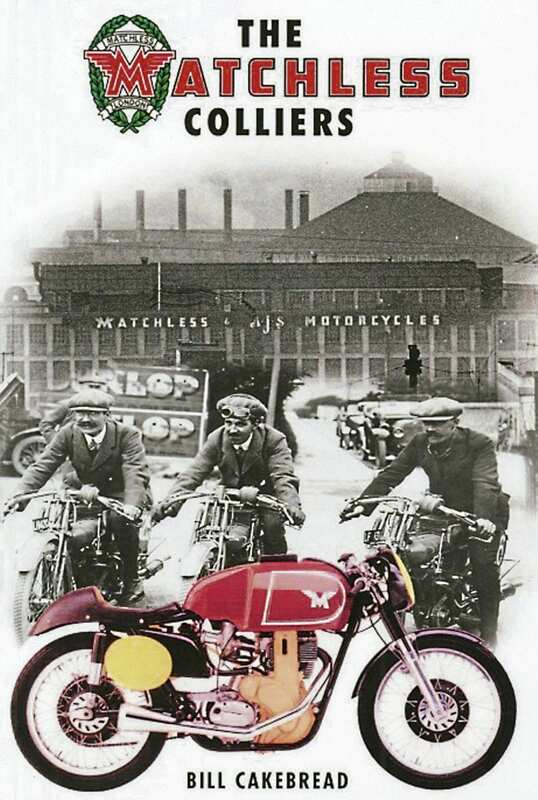 With the support of the descendants of the Matchless-founding family, it has taken Bill Cakebread many months of painstaking research to tell the complete story of The Matchless Colliers – but just like his first book, Motorcycle Apprentice – Matchless in Name and Reputation, which we reviewed in our January issue, it’s a superb piece of work with many previously-unknown insights into the lives of a father and his three sons who left such an indelible mark on the motorcycle industry. Indeed, it’s the story of a family first and foremost. 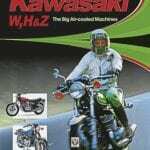 “They started at the very dawn of an era and created what was to become at one time the largest motorcycle manufacturing empire in the world,” Bill writes. The Matchless story began in Birkenhead, on the banks of the River Mersey, when Henry Herbert Collier, the second of three brothers, was born to Benjamin Richard Collier (27) and his 19-year-old wife Alice in 1859. Two years later the family were living in Newton-le-Willows, Lancashire (then known as Newton-in-Makerfield), but by the time Henry had reached the age of 22, he was in Brighton working as a railway engineering fitter and improving his mechanical skills all the time. Bill Cakebread’s record of the Collier family history is so complete that the space we have here is nowhere near enough to give it full justice, but after marrying Louise Isley at St Peter’s Church, Brighton, on August 6, 1882, Henry became a metal turner at a ‘gun factory’ (almost certainly the Royal Arsenal at Woolwich) and that area became his home for the rest of his working life. Joint business ventures with one John Watson included a steam laundry and hiring bicycles to the young men of Plumstead for a penny a day, but Henry wanted to move into bicycle manufacture, and had used the word ‘Matchless’ for some of his experimental machines. After his partner reluctantly agreed, a patent search revealed that ‘Matchless’ had recently become available to use as a registered trademark, and permission to use it was granted in 1891. Watson remained uncomfortable with this new diversification, and the partnership was dissolved in 1892. The cycle business flourished, and Henry’s sons, Harry and Charlie, were soon winning prestigious races. After reading about experiments in fitting internal combustion engines to bicycles, however, they became fascinated by the idea and had soon built a home-made engine of their own. 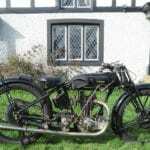 A long learning curve followed, moving step-by-step towards the very first Matchless production motorcycle of 1902 that boasted a 326cc air-cooled De Dion-type engine (manufactured in England by the Motor Manufacturing Company that had made bicycles for the British Army during the Boer War), and which sold for £45. 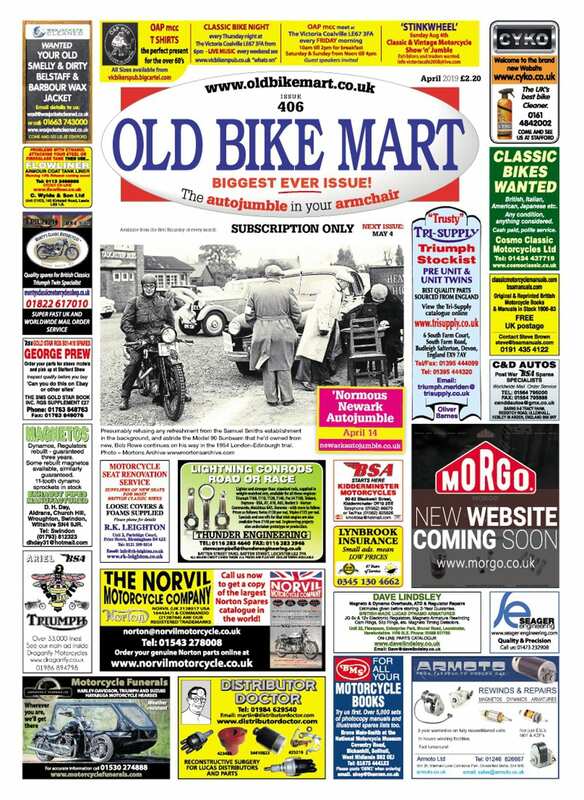 Read more Reviews, Letters, Opinion, News and Features in the March issue of OBM – out now!